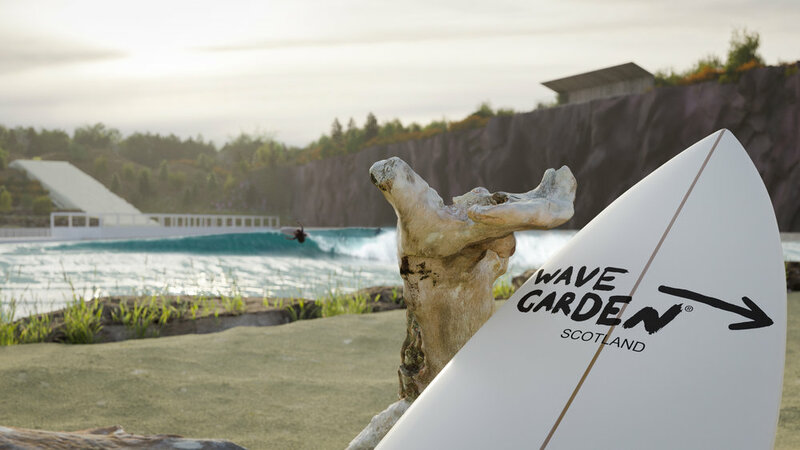 Wavegarden Scotland is set to deliver a world class inland surf destination with complimentary activities and various forms of accommodation, all set within a country park. 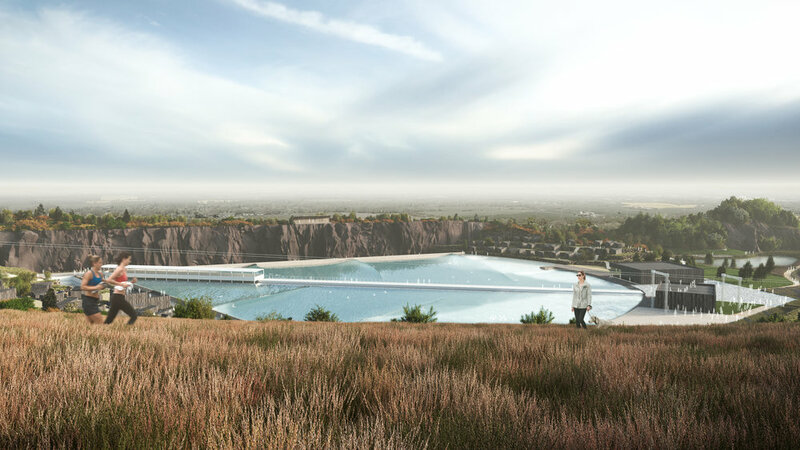 We assisted landscape architects HarrisonStevens in producing visuals, animation and VR for Wavegarden Scotland's planning application and marketing purposes. The site, Craigpark Quarry, will house the 'The Cove' with surrounding land a country park with associated activities including tubing, a zipline, bike and walking trails and accommodation in the form of luxury lodges and glamping style facilities. 'The Cove' will produce waves with guaranteed frequency with better quality and variety than the sea - all which give both new and experienced surfers a better overall surfing experience. The planning application is currently with Edinburgh Council and we look forward to showing you more on Wavegarden Scotland in the very near future.